HybridTechCar.com via Google ImagesAn overview of the Cool Patch Pumpkins corn maze in Dixon, California. 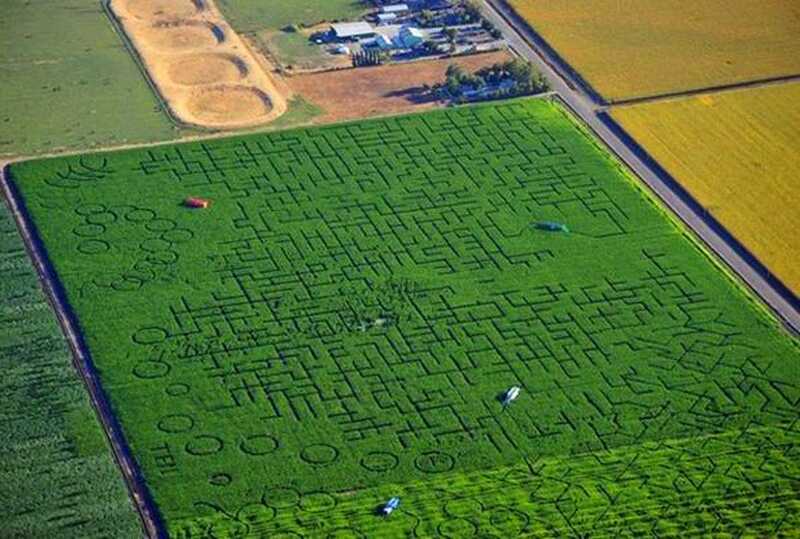 The world’s largest corn maze is so hard to complete that people have started calling 911 for help getting out. CBS Sacramento reports that emergency calls from inside the 63-acre corn maze at Cool Patch Pumpkins in Dixon, California, “can bog down dispatchers” they are so frequent. 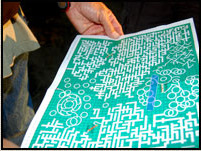 The maze was entered into the Guinness Book of World Records back in 2007 as the world’s largest corn maze. This year’s 60-acre layout is, according to the website, 50% larger than the record-setting maze. There aren’t many images of the maze available. But a small photo of what appears to be this year’s map on the website makes it look pretty complicated. @CBSSacramento people should understand it takes about 3.5 to 4 hours to get out, and can take way longer. This corn maze isn’t the only one that has inspired panicked calls to 911. Modern Farmer found a few more. In 2011, a 911 call from a maze in Danvers, Massachusetts, was recorded and posted by the local CBS affiliate (CBS has the lock on the corn maze panic beat, apparently). “We thought this would be fun. Instead, it’s a nightmare,” the callers told the dispatcher.